Often process engineers are asked to design a diesel storage and transfer system for diesel engines and diesel power generators. Where to start is often a question among process engineers. There has to be a design basis for designing such a system. Today's blog entry addresses the design basis for design of a diesel storage and transfer system along with a solved example for such a design. 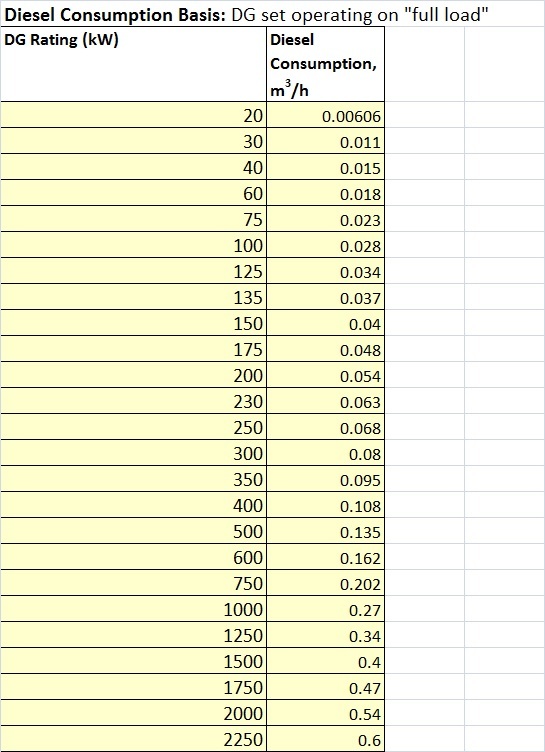 Readers of my blog are welcome to convert this information into an excel spreadsheet calculation and share. 1. For on-shore installations the total diesel storage is often considered for 7 days and for off-shore installation it is generally considered as 15 days. Hope readers of my blog find this blog entry interesting and I look forward to their comments. 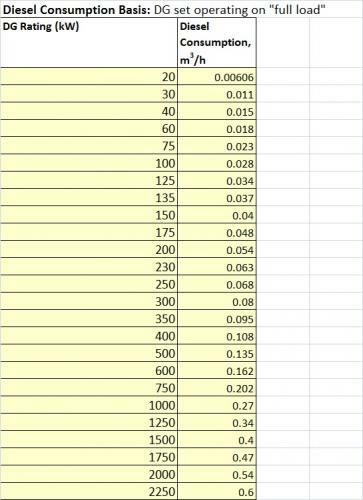 please help me with line sizing & pressure drop calculation for liquid , gas & steam . for signgle phse , 2 phase flow also . i wil be happy if get some solved examples.